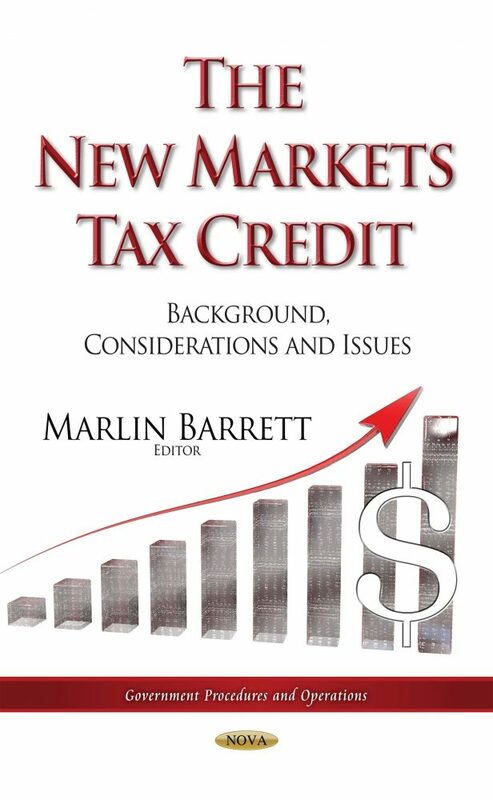 The New Markets Tax Credit (NMTC) is a non-refundable tax credit intended to encourage private capital investment in eligible, impoverished, low-income communities. NMTCs are allocated by the Community Development Financial Institutions Fund (CDFI), a bureau within the United States Department of the Treasury, under a competitive application process. Investors who make qualified equity investments reduce their federal income tax liability by claiming the credit.